This charming hotel enjoys a wonderful setting on the beautiful island of Rhodes. The hotel is located within easy walking distance of the Medieval Castle and the shopping centre. Diagoras Airport is conveniently located just 14 km away. This wonderful hotel offers guests a great setting from which to explore this wonderful area. 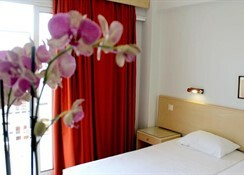 The hotel enjoys a modern design, and a welcoming ambience. The guest rooms are eloquently designed, exuding elegance and charm. The rooms are equipped with modern amenities, for added convenience. Guests are afforded a truly memorable experience at this wonderful hotel. 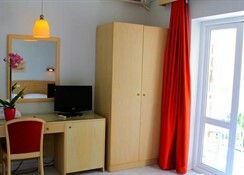 This is a small city hotel in simple modern style and welcoming atmosphere. 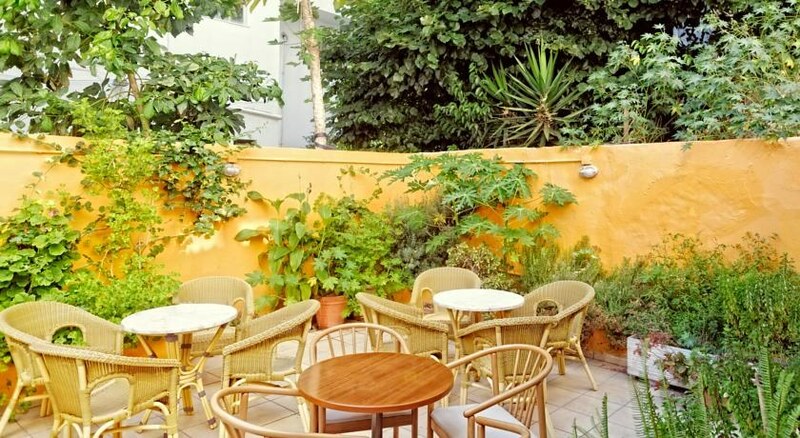 It has a modern café and guests can make use of the free WiFi internet access. The rooms are simple decorated with light colours. 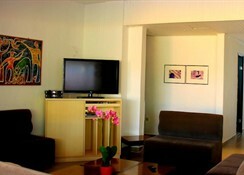 Each room features TV, radio and individual air conditioner. Some of them offer WiFi internet access.